Joseph Vincent Thomas went to be with the Lord on October 25, 2018. There will be a private service for family at a later date. Bill E. Duckworth, 83, of Dallas, Texas, died Nov. 3, 2018. Thomas M. Moses, 61, passed away Tuesday, Oct. 30, 2018. He was born Dec. 14, 1956 in Aransas Pass. Robert LaRoy “Big Robby” Beamon, 59, died Nov. 4, 2018 in Brenham. Doris Mae Mackenroth Bosse of Houston passed away Nov. 1, 2018. John Andrew Dittmar was known as Jack to friends and family. He was the son of Elizabeth Taylor from Glasgow, Scotland and John Dittmar, a carpenter and a plumber for the city of Pittsburgh. A Celebration of Life will be held.at 4 P.M. Saturday, November 10, 2018 at the Meridian Senior Living, 2228 Seawall Blvd., with Pastor Lance Anaya officiating. 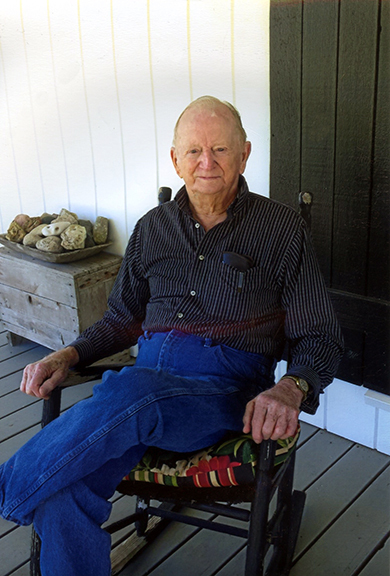 KERRVILLE — Services for Harry Ted Smith, 94, of Kerrville, who died Monday, Nov. 5, 2018, in a local care center, are pending at Grimes Funeral Chapels of Kerrville. 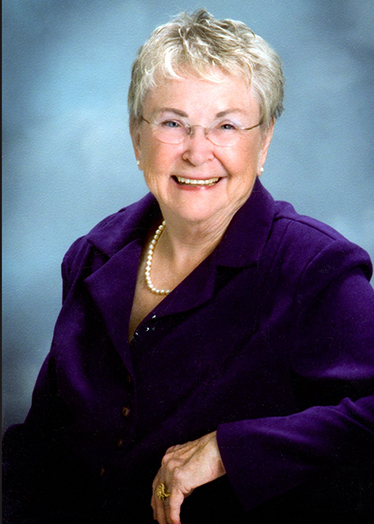 SAN ANTONIO — Services for Cassandra W. Tomerlin, 73, of Kerrville, who died Sunday, Nov. 4, 2018, in a San Antonio hospital, are pending at Grimes Funeral Chapels of Kerrville. KERRVILLE — Services for Thomas K. Hulse, 77, of Kerrville, who died Monday, Nov. 5, 2018, in a local care facility, are pending at Kerrville Funeral Home. KERRVILLE — Services for Velma Skinner, 91, of Kerrville, who died Friday, Nov. 2, 2018, in a local hospital, will be at 11 a.m. Tuesday, Nov. 6, 2018, in the main chapel of Kerrville Funeral Home. 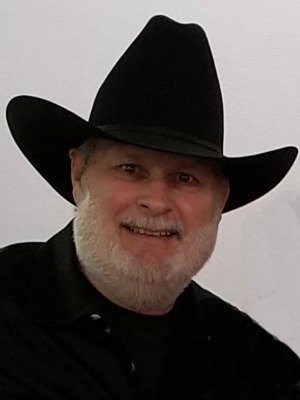 KERRVILLE — Services for Kenneth Dean Langley, 60, of Kerrville, who died Friday, Nov. 2, 2018, in Kerrville, will be held at a later date.